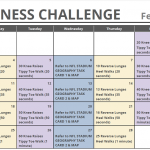 Our July Fitness Challenge Calendar is here! 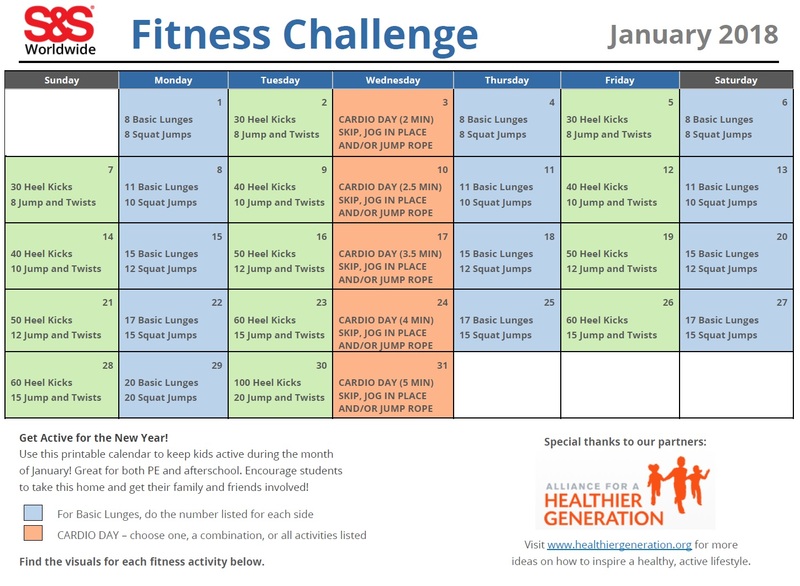 Kids are challenged each day to participate in the activities listed on the calendar. For the month of July, since school is officially out for the summer, we encourage kids their parents, and their friends to all practice simple fitness exercises during the week and on weekends. Teachers can also use the calendars for brain breaks if they are teaching summer school! 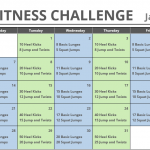 Some of the exercises include crunches, arm circles, knee raises, and squat jumps. On Wednesdays, students will refer to the Animal Task Card #1 and the Weather Task Card #2 that have various activities listed on each card. These are fun and interactive activities that allow kids to use their imagination and be creative. For example, the Weather Task Card includes earthquake shaking and jumping up like a volcano eruption. Each of these cards can be done with no props or materials, so anyone can participate! For the month of July, we are supporting National Parks and Recreation Month by encouraging kids and families to perform the activities at their local parks. The goal of this monthly observance is to get more people to visit national, state, and city parks. The Tasks Cards can easily be completed at these locations. Make an entire day of it! Kids can have fun pretending to fly like a bird, or be a tornado, and use the open space to run around. On Saturdays, we suggest activities that can also be done at the park, such as playing tennis on the public tennis courts, jogging with a friend, and swimming in the lake. You can even plan on visiting a new park each weekend, and complete the exercises there. Kids can mark on a map which ones they have visited, and what their favorite feature was about each park. Here are some additional resources to help you celebrate National Parks & Rec Month. 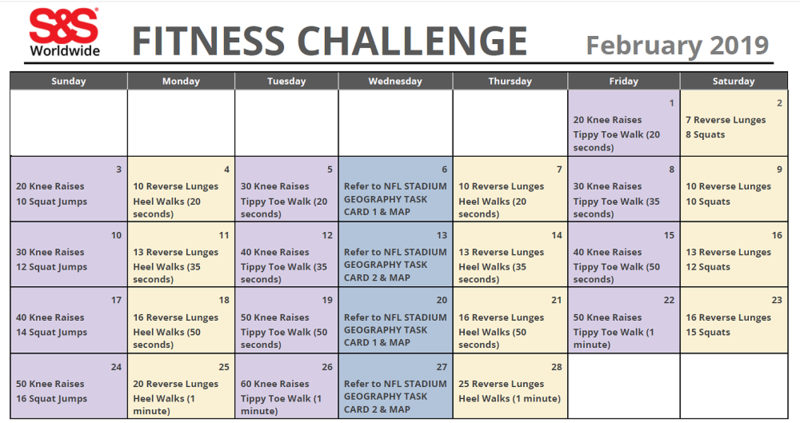 This entry was posted in Fitness Challenge Calendars, PE Central and tagged Alliance for a Healthier Generation, fitness activities, Fitness Challenge Calendar, Parks and Recreation, PE Teachers, Physical Education, printable fitness calendar, recreational program, summer camp by S&S Worldwide. Bookmark the permalink. Looking for the September printable calendar. Why can’t we find it online? My school will be doing this every day so I need to be ready. Thanks for the calendar. That is great to hear your school is using the calendar every day! Were you searching online for the calendar or on our blog? 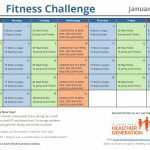 If you look under the PE Central category, there is a subcategory called Fitness Challenge Calendars and a new one is posted each month. We will be sharing the October calendar tomorrow! How do you get the task cards? 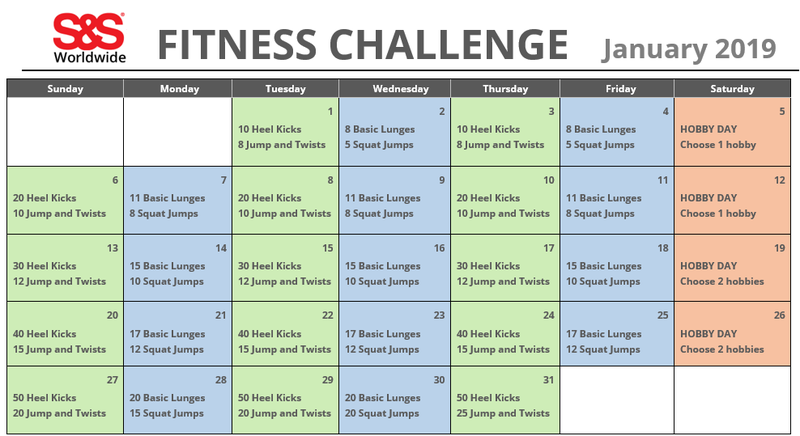 Hi Jill – If you click the printable calendar they are on the download. YOu can either choose the link or click on the actual image of the calendar. Just cursious if you have a way to record and keep track of who is completing the challenges. Hi Diane, this is a great suggestion. What are you specifically using the calendars for? We could offer some ideas based on your needs.